I’ve lived in the Seattle area my entire life, and now live in Kent, Washington with my husband. We love South King County, a diverse community rich in culture and opportunity. 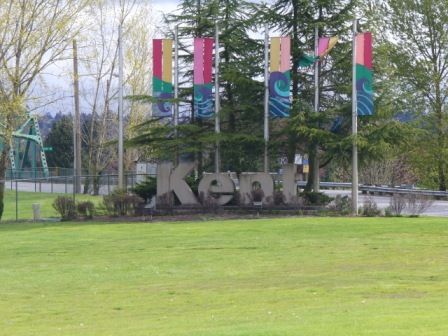 Despite our love for the area and Seattle Metropolitan magazine naming Kent one of the best places to live, some people ask me, “Why Kent?” I could list a dozen reasons (schools, parks, shopping, etc.) why we like it here, but maybe you want to see for yourself.